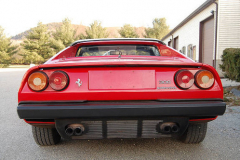 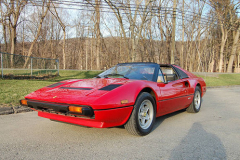 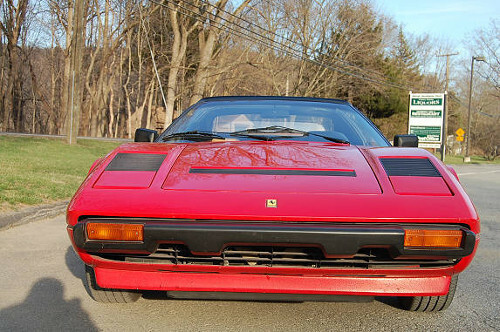 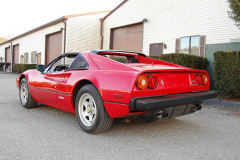 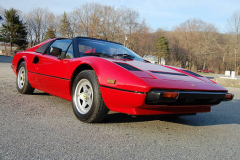 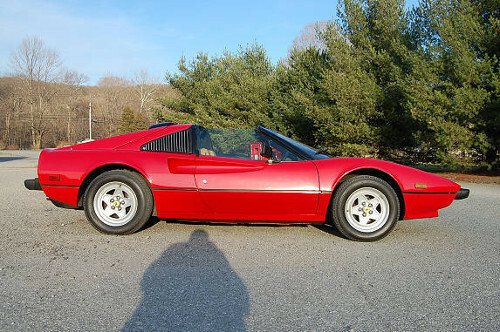 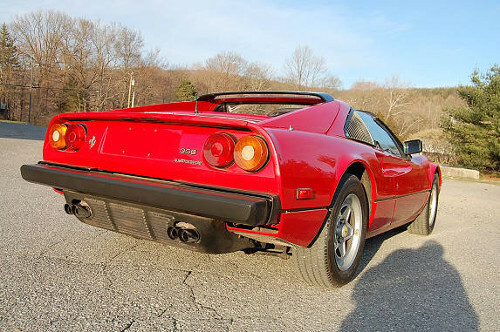 1983 Ferrari 308 GTS Quattrovalvole Red with tan interior 64,000 miles. Full major performed in 2009 at 63,000 miles which included all seals, belts, waterpump, brakes and fresh tires. 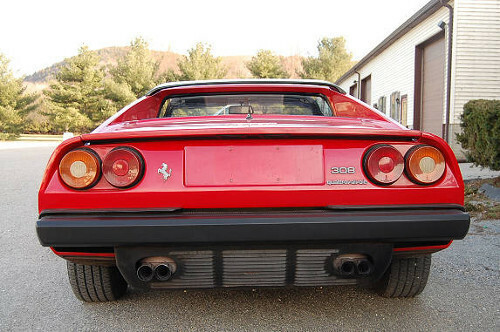 This car runs very nicely. 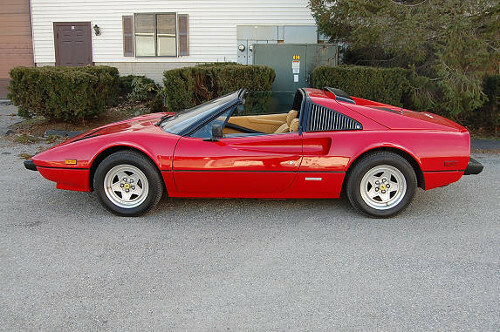 It has a good body with nice paint and an immaculate engine compartment which looks nicer than many cars with only 20,000 miles or less. The interior of the car has wear on the seats and someone punched out the Prancing horse emblem on the door panels, I was going to have the interior redone when I got the car, but after driving the car, the seats felt really very comfortable sort of like an old shoe, worn in just the right way that you hate to give it up.